This isn’t about what’s behind you, but what’s right in front of you: alumni connecting, and having a blast doing it. 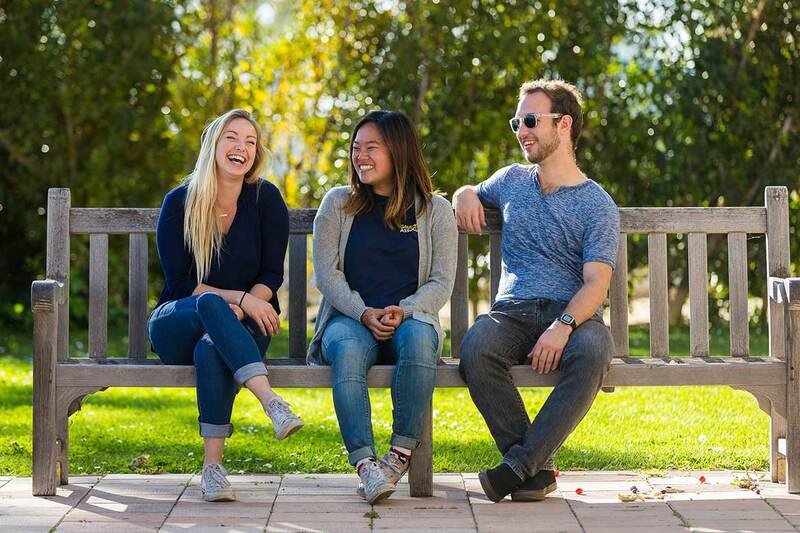 Fellow Gauchos who are passionate about the same things you are. And all of you bringing the next generation of Gauchos along, telling them a thing or two about life. 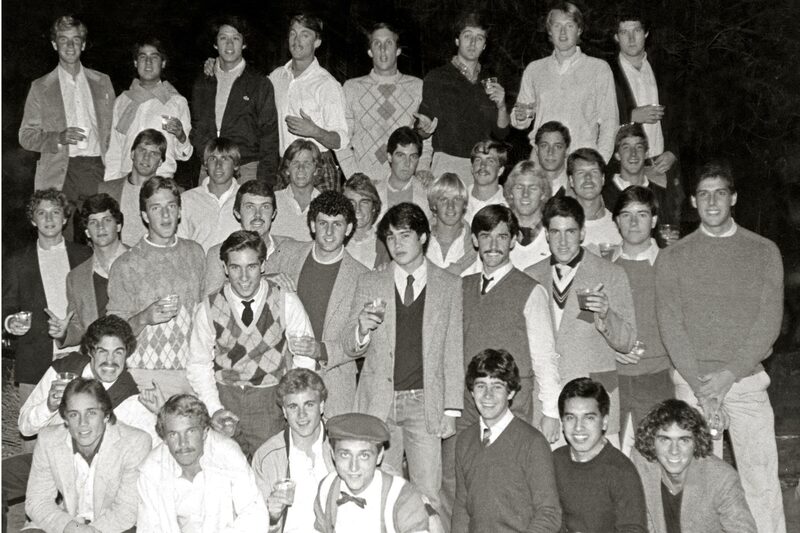 Fraternal bonds last a lifetime and if you were involved with Greek Life as a student you can continue your involvement after graduation with UC Santa Barbara Alumni. 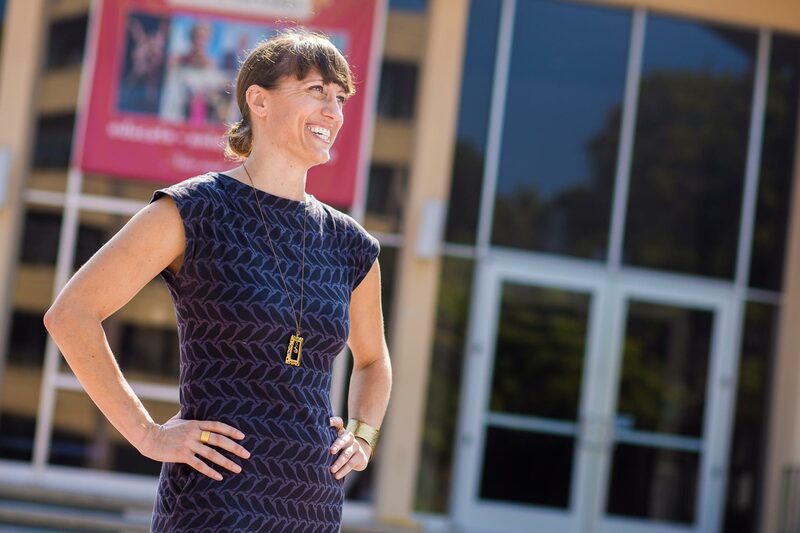 Gaucho Professionals provides opportunities for alumni to make connections and continue your journey of lifelong learning. Choose from networking events, workplace groups and industry-based programming to enhance your professional career path.